The American singer-songwriter, well known for hits like 'Sweet Caroline' and 'You Don't Bring Me Flowers', comes to The O2 to perform hits from his huge back catalogue of songs from the 1960s up to the present day. 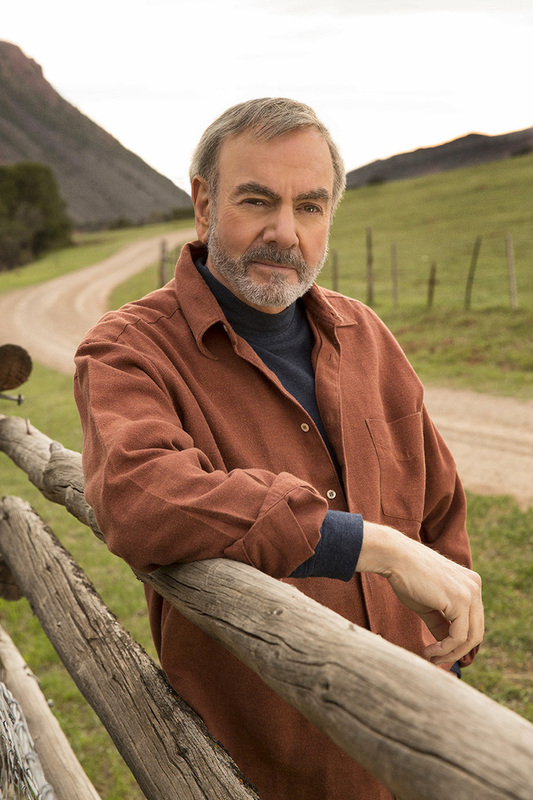 Not one to rest on his laurels, Neil Diamond may have sold more than 125 million records worldwide - making him one of the world's best-selling artists of all time - but he's still producing new music. The 74-year-old, who married for the third time in 2012, says happiness with his new bride fuelled his work on 'Melody Road', released in October last year. As well as his own songs 'America', 'Cracklin' Rosie', 'If You Know What I Mean' and 'Heartlight' he was also behind 'I'm A Believer' for The Monkees, and 'Red, Red Wine' for UB40 in 1983. What are the best dining options near Neil Diamond London? Neil Diamond gyms, sporting activities, health & beauty and fitness. The best pubs near London Neil Diamond. Neil Diamond clubs, bars, cabaret nights, casinos and interesting nightlife. Where to have your meeting, conference, exhibition, private dining or training course near Neil Diamond. From cheap budget hotels to luxury 5 star suites see our discounts for The O2 Arena hotels, including Radisson Blu Edwardian New Providence Wharf from 91% off.